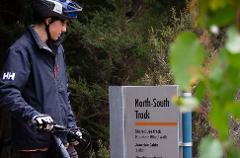 Singletrack and city views! 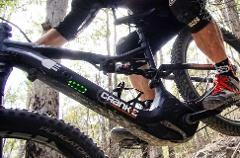 Crank-e's electric bike sightseeing tour is the perfect way to explore Hobart. 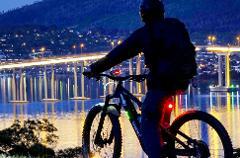 Our guide will lead the way on a bike friendly route that showcases some of Hobart's most famous sights. 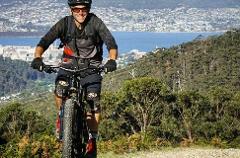 Enjoy waterfalls, mountain views & lush forests on Hobart's best family friendly ride with Crank-e. Ferntree features wide, smooth trails and effortless pedalling. Intermediate Skill Level required.